In addition to the danger it puts you and other road users in, driving an unroadworthy vehicle could result in a hefty £2500 fine plus three penalty points. Not being aware that the car needed the work doing is no defence. The new DVSA website is an easy way to satisfy yourself that you’re not driving a potentially dangerous car. Last year the DVSA checked 1.14m used cars. It found that 87,000 hadn’t been back to dealerships to have safety recall work done. In the UK, 8.1m second-hand motors were sold last year. If the DVSA’s figures are simply a snapshot, it means around 620,000 vehicles went to new owners in 2017 with possible safety defects. 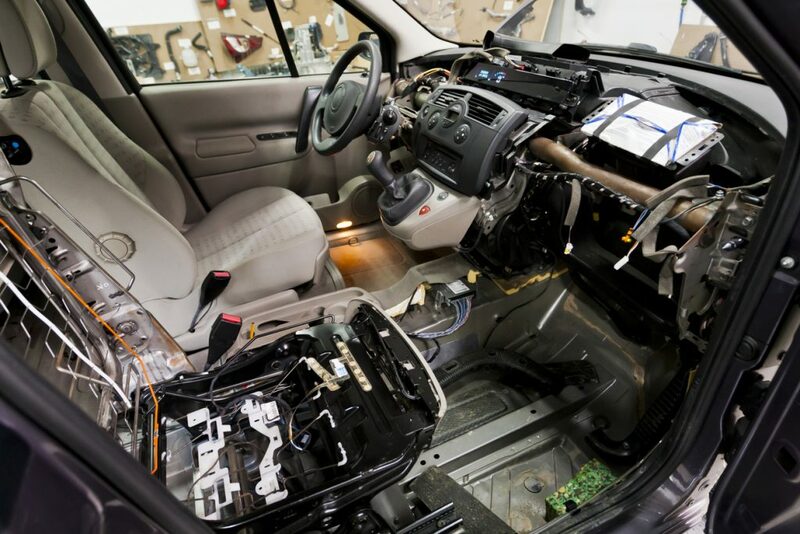 Why are recalls so important? Modern cars are hugely complicated pieces of equipment. They rely on thousands of components working seamlessly together. Unsurprisingly, on occasion, there are design faults, failures in components or the material they’re made from. To rectify these, car makers issue recalls. With the help of the government, they attempt to contact all the owners of affected cars. These can then be taken into manufacturer franchised dealers where work to rectify the faults is carried out for free. It’s easy with newer cars because dealerships are still likely to be in touch with owners. However, safety problems can be discovered years after a car was first sold. Recall work may not have been carried out on these motors. Cars may have changed hands, owners may have moved home, or they may simply be unwilling to have the recall work done if they know they’re going to be getting rid of the car. Selling a car privately knowing it needs to have recall work done isn’t against the law. However, traders and online sellers must do recall work before moving a car on. Cars needing to have recall work will fail their MOT from 2018 onwards. How many cars miss recalls? In the five years to 2017, the DVSA oversaw recalls to 9 million vehicles. 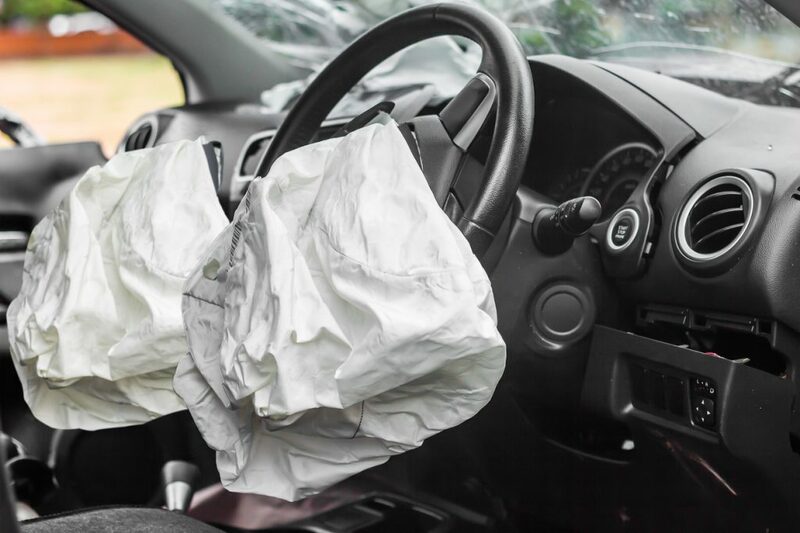 Researchers from Auto Express found that recalls were issued for 2.2m vehicles to have faulty airbags, fire risks and steering failures attended to. But the magazine claimed only 47.7 per cent of those cars went back to dealerships for repairs.